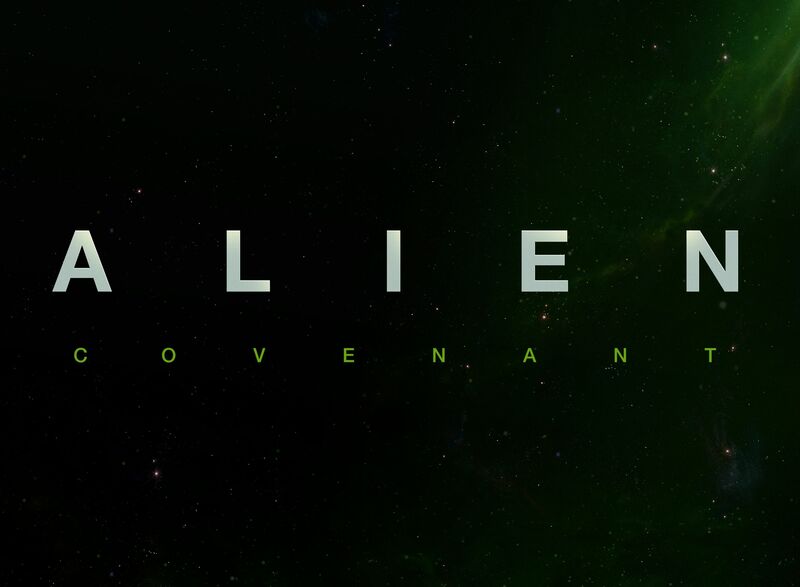 Alien: Covenant Gets a Title Treatment, Release Date and Synopsis! Production on Alien: Covenant is set to begin in February of 2016 in Australia, with Noomi Rapace and Michael Fassbender set to reprise their roles of scientist Elizabeth Shaw and the android David. Given the film’s synopsis, it remains to be seen how Rapace’s Shaw will factor into the film. Jack Paglen (Transcendence) and Michael Green (Green Lantern) are providing the screenplay.